Omar S* And Kai Alce* ‎– Jive Time. Mixed @ FXHE Records in Detroit! Mastered at Trutone Mastering Labs, Inc. NYC. Released in a generic white inner sleeve. Track durations and BPM are not printed on the record. 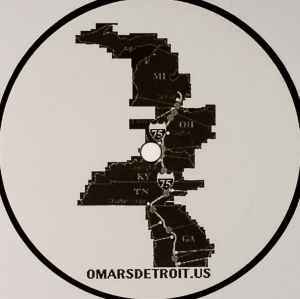 A wonderful 3 track ep by Omar s & Kai alce. This truly captures the old school deep elements of late 80's Chicago & Detroits house sounds.